It sure pays to be funny. Kapil Sharma was a nobody until he won the comedy reality television show The Great Indian Laughter Challenge in 2007. His prize? Rs. 10 lakh. Cut to a decade later, and Sharma now makes thrice that amount…per day. The 35 year old comedian will be getting paid Rs. 110 crore per year as per his renewed Sony contract. That translates to an incredible Rs. 30 lakh a day. The Kapil Sharma Show, his eponymous one hour show commands a prime time spot on Sony channel, and features A-list Bollywood celebrities such as Karan Johar, Amitabh Bachchan and even Shah Rukh Khan. Sharma had earlier worked in the show Comedy Nights with Kapil, which was amongst the highest watched shows on Indian television for several years. Piggy-backing on his popularity, Sharma made his Bollywood debut with Abbas-Mustan’s situational comedy Kis Kisko Pyaar Karoon (2015), which turned out to be a hit at the box office with collections of around Rs 50 crore. Sharma also has multiple endorsements in his kitty, which include OLX, Policybazaar.com, Honda Mobilio and Micromax. Kapil has been constantly listed in Forbes as one of the richest celebrities from 2012 onwards and in 2015 was on number 27 with earnings of Rs. 15 crores. 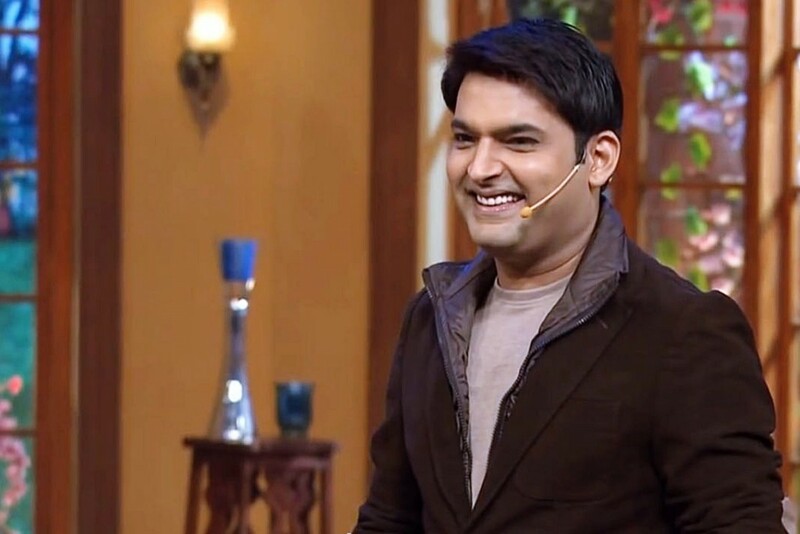 And with the latest contract, Kapil Sharma is probably laughing all the way to the bank.